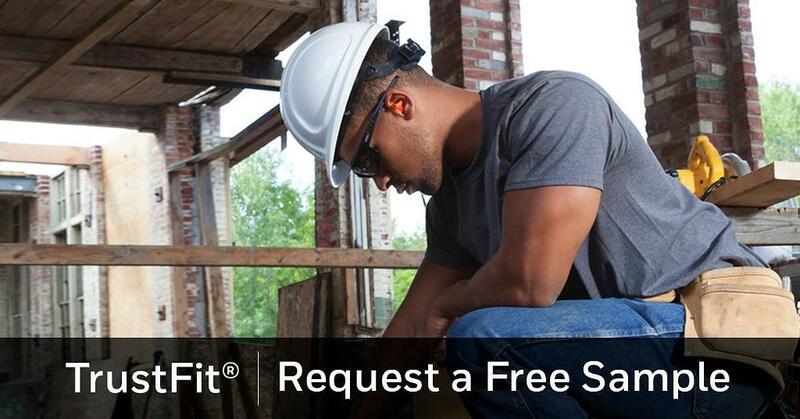 TrustFit® is a reusable push-foam earplug – comfortable enough to wear during a full shift. Discover how TrustFit® can help you take care of your workers. Take the guesswork out of how to insert your hearing protection device. A reusable push-foam earplug comfortable enough to wear during a full shift. From construction to manufacturing, TrustFit® Pod Protection provides the right fit, everytime. Did you now that 22 million U.S. workers are exposed to hazardous noise each year?